The PiercingKen Blog Is Officially Five Years Old! 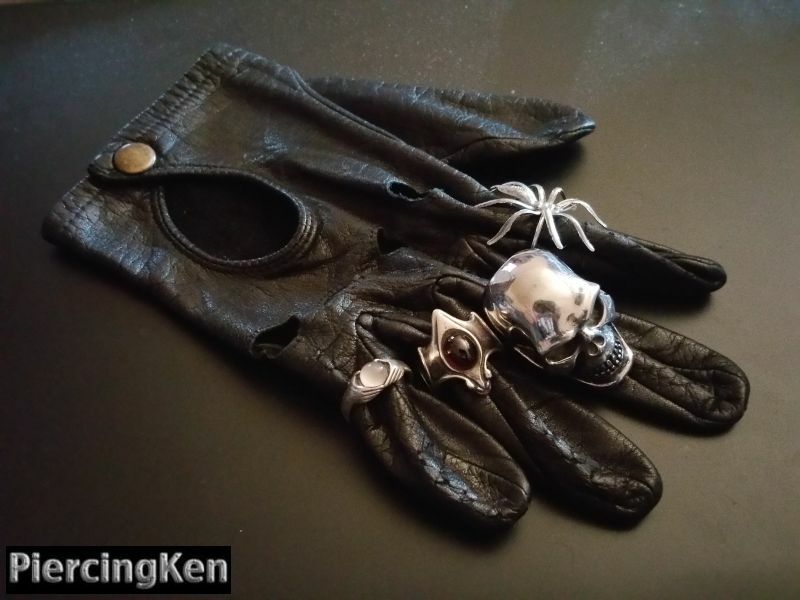 It was five years ago today that I decided to temporarily take off the leather gloves and Heavy Metal bling to put together some posts that would showcase another side of my photographic and journalistic adventures. Yes my friends, today is the fifth anniversary of the PiercingKen.com blog and I can hardly believe it. It’s sure been a blast for me to have this extension for the creative energies and to bring them to your computer screens and mobile devices for this long a time. Statistically speaking its doing pretty good as a site of this kind and has had a few hundred thousand visitors and served up about a million page views to date. Okay, so it does have some serious catching up to do against my PiercingMetal.com site but that’s alright. With the number of websites currently online at this point in history I am grateful for any time that you spend here. I should stress that I’ve been using the official social networks for the site quite a bit so please come check us out on Facebook, Twitter and Instagram because each of them expands upon the stuff you are seeing here on the site. I’ll close out now with a word of “Thanks” and “Stay Tuned” for the next stuff.